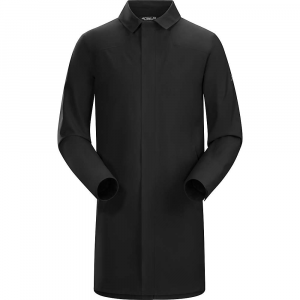 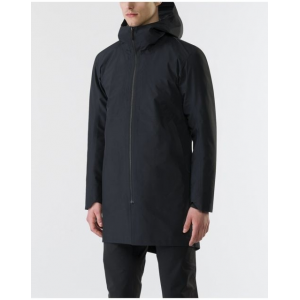 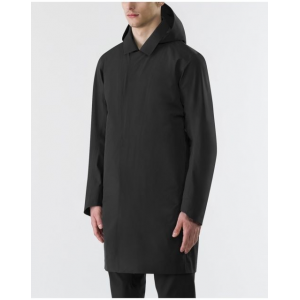 Arc'teryx Men's Apparel Clothing Keppel Trench Coat - Mens Kingfisher Medium 307254. 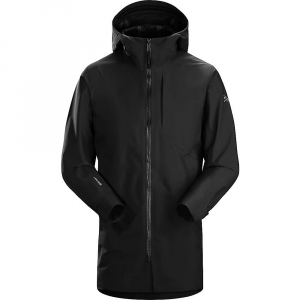 The Keppel takes the trench coat's classic urban appeal and updates it with GORE-TEX performance subtle bike-commute features and the refined Arc'teryx aesthetic. 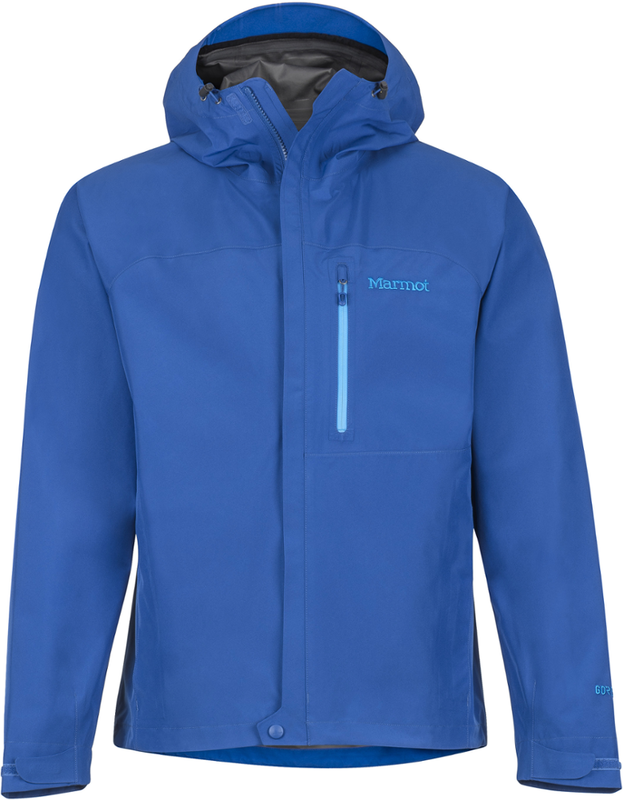 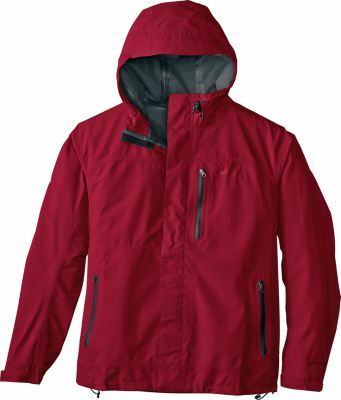 The GORE-TEX fabric is durably waterproof windproof and breathable and has a canvas texture that is soft to the touch. 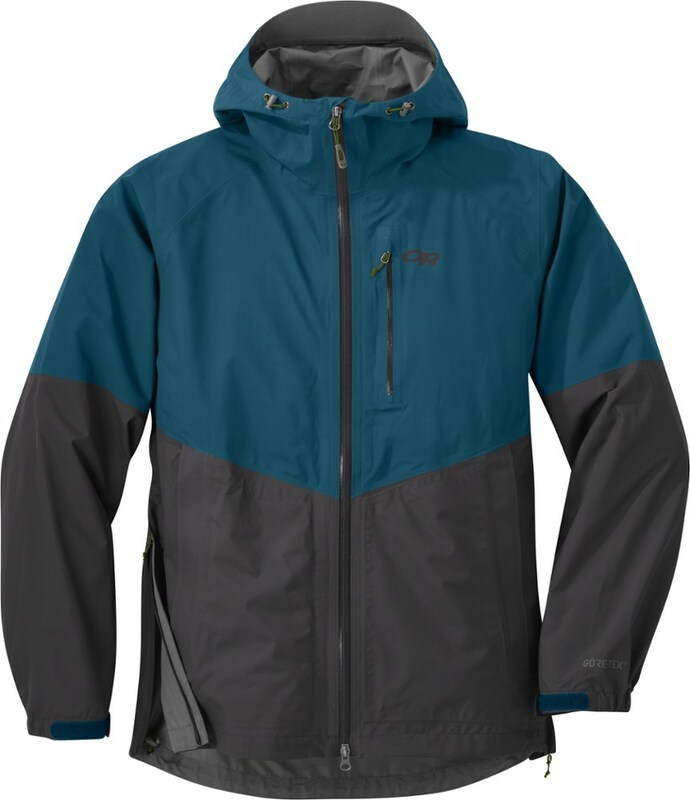 The two-way front zipper and single back vent allow freedom of movement while riding a bike and a reflective surface under the collar improves safety then tucks out of sight when not needed.